Learn more about us from NBC4i and the Columbus Underground. Looking for an absolutely beautiful place to stay while you are in the area? Dean and Jodi at Orchard House will put you up in a gorgeous 1850's farmhouse on 12 acres. Head southeast for 10 miles and you'll be in downtown Newark for a fun time at the Buckeye Winery. Head west and you'll find Otter Creek and Autumn Rush . We are now selling our wine at the Fredonia Mall at 6754 North Street, Granville, OH. It's close to the corner where Route 661, Chestnut Hills and Sportsman Club Road intersect. They sell great pizzas and sub sandwiches, too. Great to bring to the winery when there are no food trucks scheduled! Learn more about all of Ohio's great wineries through Ohio Wine Producers, Taste of Ohio Wines. You can become a VIP through Ohio Wines VIP program. If you are interested in having a tile wall mural created from a photo (like the one you see in our winery), contact Alicia Tapp. 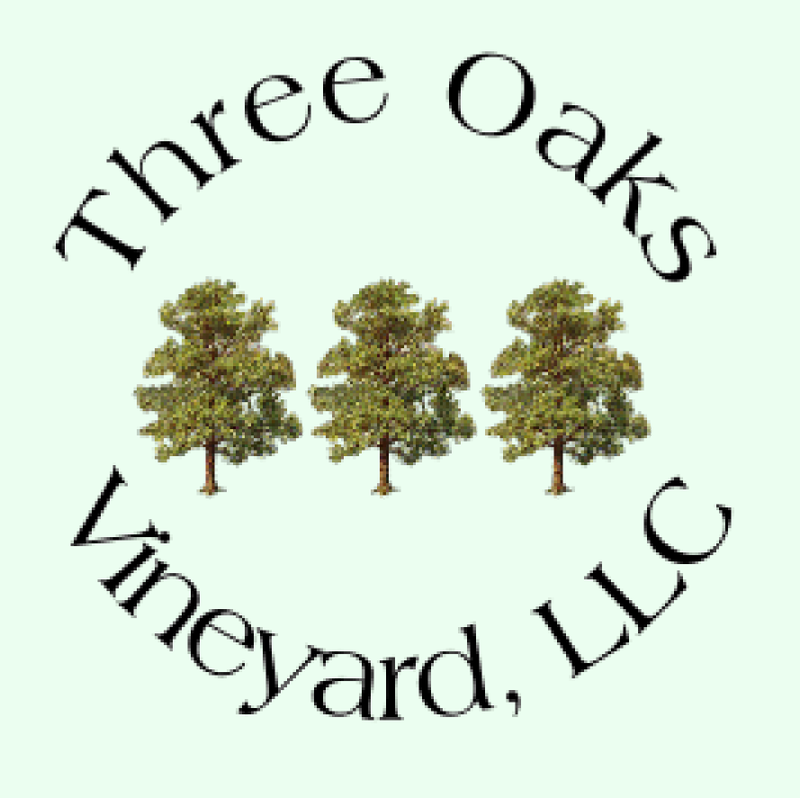 © 2019 Three Oaks Vineyard, LLC.